Henrik. A rug that’s as much a piece of art as a floor-covering. We’re not surprised if you want to step around this precious pattern, but it’s made for walking on. Sharp, modern looks aside, this rug has been hand carved by experts in India from 100% tufted wool. So you’re getting quality to boot. 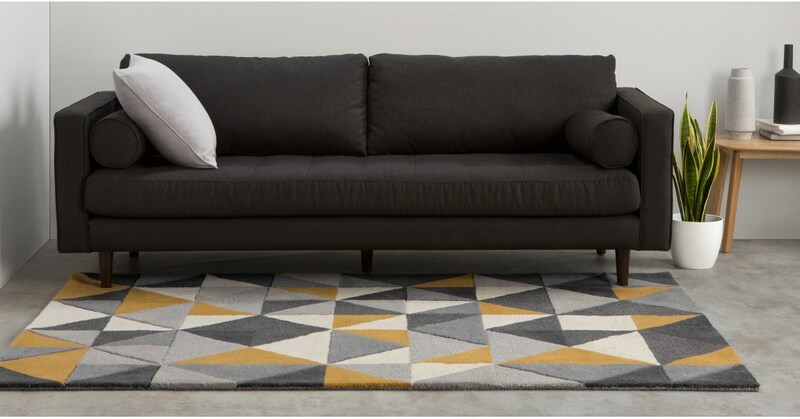 The Henrik rug makes a focal point on your floor wherever you put it. Varying pile heights make an almost 3D effect for even more optical enjoyment.